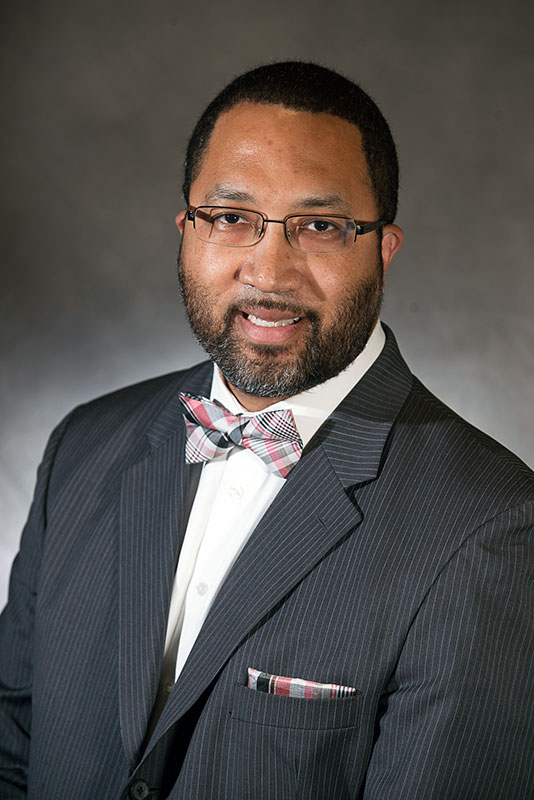 Dr. Gregory McLeod, a North Carolina native and 17-year veteran of community colleges, has been named the next president of Edgecombe Community College. The Edgecombe Community College Board of Trustees selected Dr. McLeod to fill the position last month. State law requires that the board’s selection be approved by the North Carolina State Board of Community Colleges, which occurred on Friday. Dr. McLeod, 46, will begin his new post in mid-August. For the past seven years, he has served in a senior leadership capacity as provost and chief campus administrative officer of academic and student affairs, first at the St. Augustine Campus of St. Johns River State College in Florida, and most recently at Thomas Nelson Community College in Williamsburg, Virginia. At Thomas Nelson Community College, he also served as interim dean of health professions. His senior management experience covers the scope of the community college landscape and includes instructional and student services programs, facilities, budgetary oversight, and technology resources. “I am thrilled to join Edgecombe Community College and look forward to working with faculty and staff to continue to move the College forward,” Dr. McLeod says. “I strongly believe that ECC has incredible potential and a true opportunity to continue to achieve higher heights for the benefit of the citizens and area it serves. Dr. McLeod holds a Ph.D. in leadership and education from Barry University, an M.Ed. in training and development from North Carolina State University, a B.A. in education from the University of North Carolina at Chapel Hill, and a certificate in business management from N.C. State. His career in the community college arena began in 2001, first as an adjunct and then full-time instructor, when he taught developmental math at Durham Technical Community College. He also served as an advisor to university transfer students at Durham Tech. Dr. McLeod moved from Durham Tech to St. Petersburg College in Florida, where his roles included coordinator of instructional development; manager of student system support; administrator of testing services; and associate provost of student affairs, Health Education Center. Prior to beginning his community college career, he taught middle school and high school math and worked briefly in Corporate America. Dr. McLeod’s appointment brings to a close a national search process that began in January. More than 60 individuals from across the country applied for the position of president of Edgecombe Community College.